Purdys is a family-owned Canadian chocolatier that was founded by Richard Carmon Purdy in 1907. Richard started selling chocolates in downtown Vancouver and continued to expand his business. Today, Purdys is one of the most trusted names in fine chocolates. Their chocolatiers and in-store connoisseurs work together to carry on their founder’s legacy by providing delicious chocolates and exceptional service to all of their customers. All their chocolates are made using only the best ingredients from all over the world, and they only use 100% sustainable cocoa. Purdys pays a premium for their cocoa because they want to make sure that the farmers and local communities benefit from improved profit and livelihoods. What Can You Find at Purdys? Purdys is the place to go for all things chocolate. They have everything from chocolate bars, chocolate bark, toffee, gift baskets, boxed chocolates, soft-centered candy, and more. Their products are made from different kinds of chocolate including milk, white, and dark chocolate. They also have Kosher and no-sugar options for those with particular dietary needs. For customers who are looking for something other than chocolate, Purdys has mixed nuts, fruit jellies, maple syrup, peanut brittle, and other non-chocolate food items. Customers also have the option to create their very own chocolate boxes so you can mix and match different kinds of flavors. If you’re looking for gift baskets and other gift ideas, Purdys has so many options for you to choose from. They have gift sets for birthdays, weddings, anniversaries, and all other special occasions. Aside from the awesome savings you can enjoy by taking advantage of the Purdys deals at the top of this page, you can save even more money by keeping an eye out for seasonal offers from Purdys. As one of the go-to stores for gift baskets and chocolates, Purdys updates its website with new offers each season. Purdys also offers additional discounts on bulk orders so you can save even more when you and your friends group your orders together. Purdys is also a great place to get business gifts at discounted prices. Make a great impression on your customers and potential clients with a box of Purdys chocolates! If for any reason you need to get in touch with the Purdys customer service team, you can do so by calling 1-877-478-7397 or by sending them an email. You can also follow Purdys on Facebook, Instagram, and Twitter. Purdys offers discounts on group orders so you and your friends can get huge savings when you pool your orders together. If you are interested in taking advantage of group orders, you can get in touch with the Purdys team to get started. Purdys volume discounts when you buy in bulk. This is a great way to save money on gifts, event giveaways, employee appreciation baskets, and more. Keep an eye out for new deals and offers each season. Purdys offers new promotions every season, especially during holidays such as Valentine’s Day, Mother’s Day, Christmas, and more. Make your inbox a little sweeter by subscribing to the Purdys newsletter. Sign up for email updates from Purdys to receive notifications about new offers, upcoming sales, new products, and more. If you can’t decide which kind of chocolate you want to get, you can create your own box to mix and match all the flavors you want. What is the best Purdys Chocolate Promo Code? The best Purdys Chocolate promo code right now is VOLUME20. 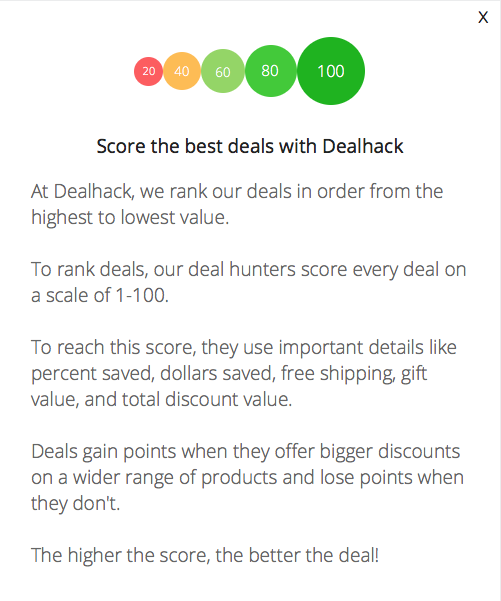 This code is for '20% off orders over $2,000'. Copy it and enter it on the Purdys Chocolate checkout page to use it. Purdys offers different shipping methods for Canadian orders. You can choose among standard shipping which takes 1-12 business days depending on your location, express shipping which takes 1-5 business days, and priority shipping which takes 1-3 business days. Your shipping charges will vary based on your selected shipping method, exact shipping destination, and total order value. Orders over a certain amount may be eligible for free standard shipping. 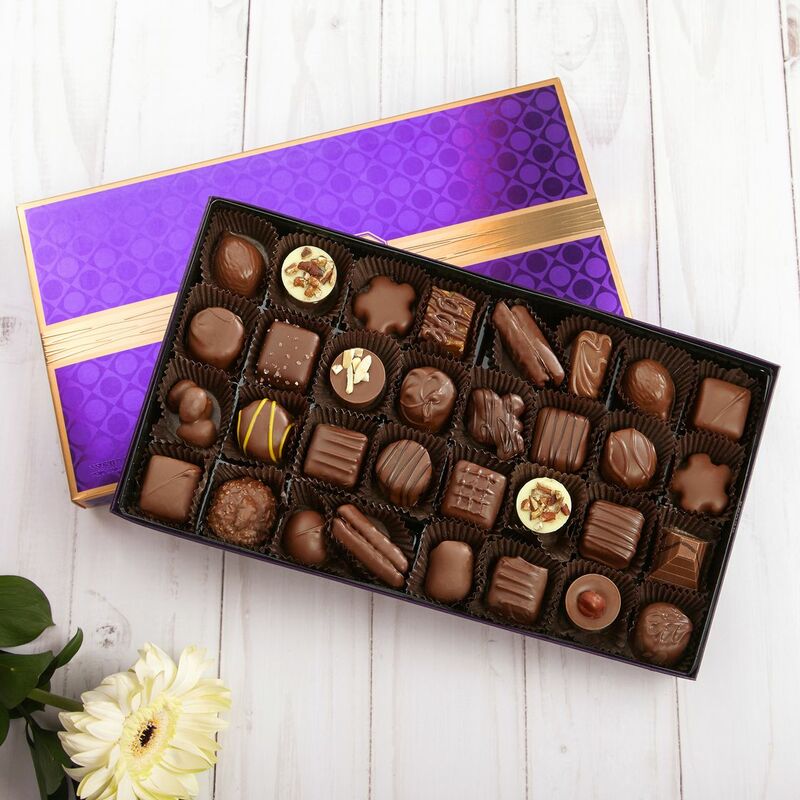 If your order is meant to be a gift for someone, Purdys can also ship your order directly to the recipient. They have a gift guarantee so you can be sure your gift will arrive in perfect condition. Due to the perishable nature of their products, Purdys does not accept returns. However, if your order arrives damaged or incorrect, you can get in touch with Purdys within 15 business days from the date of the delivery and they will send you a replacement.